Our variant cover - out now from Marvel Comics! 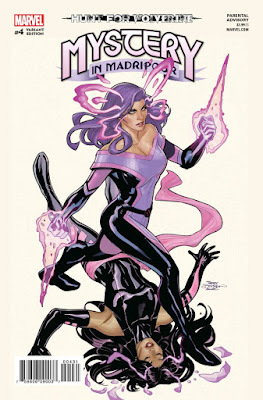 The cover concept I sent into Marvel Comics for approval. 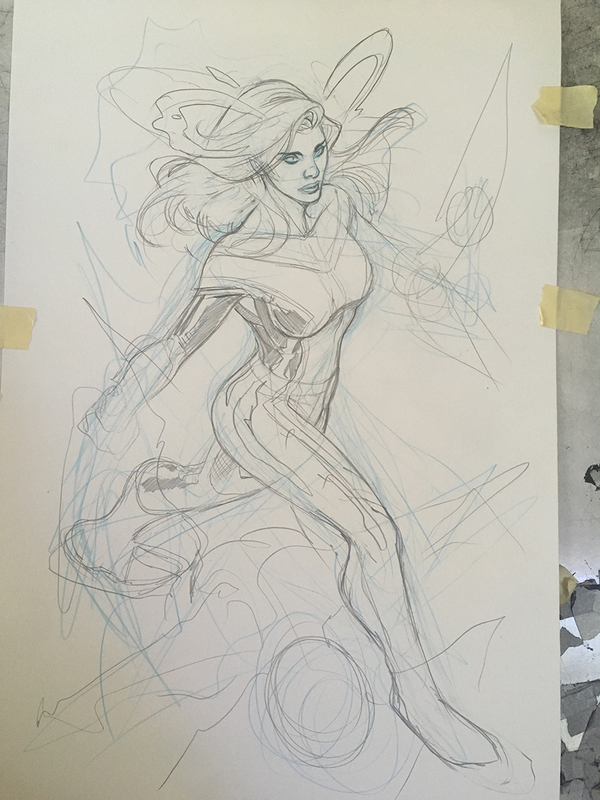 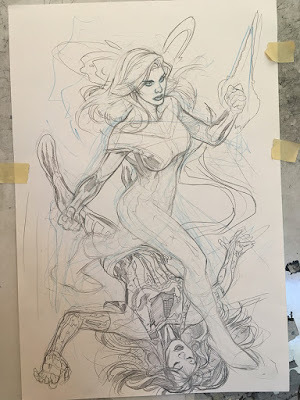 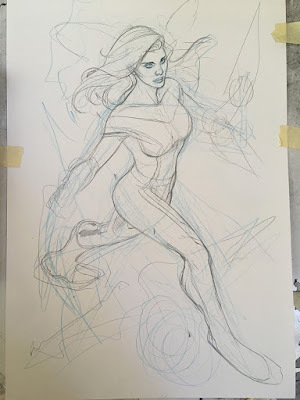 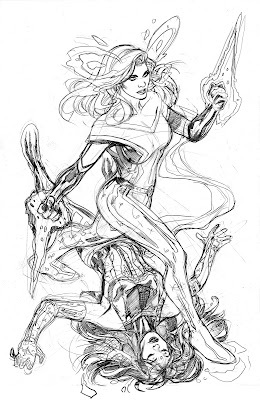 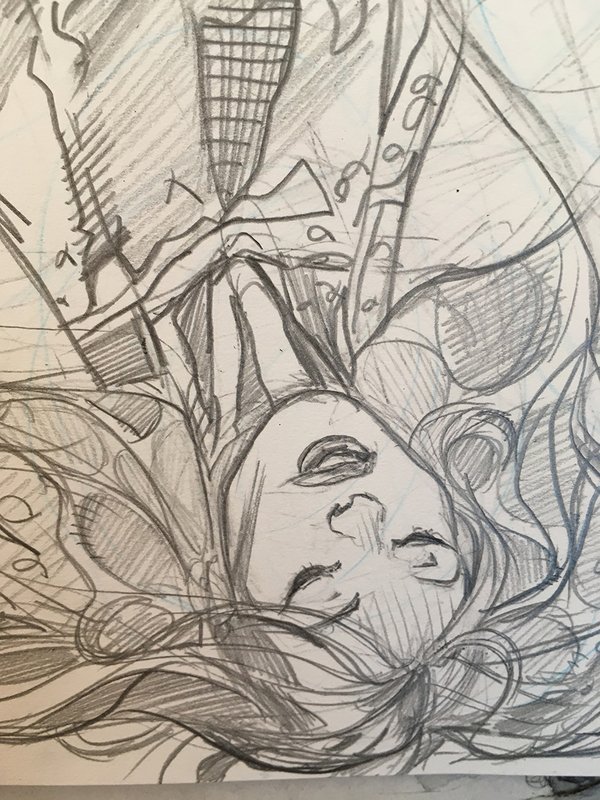 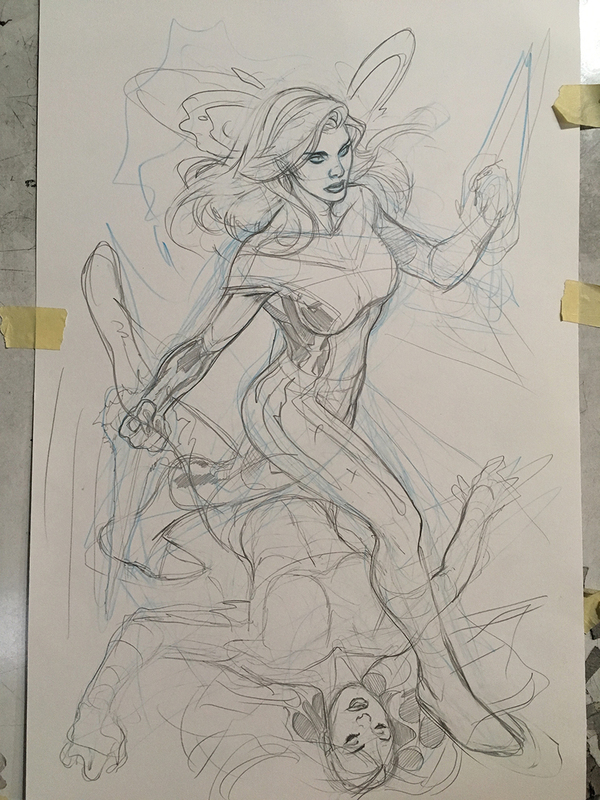 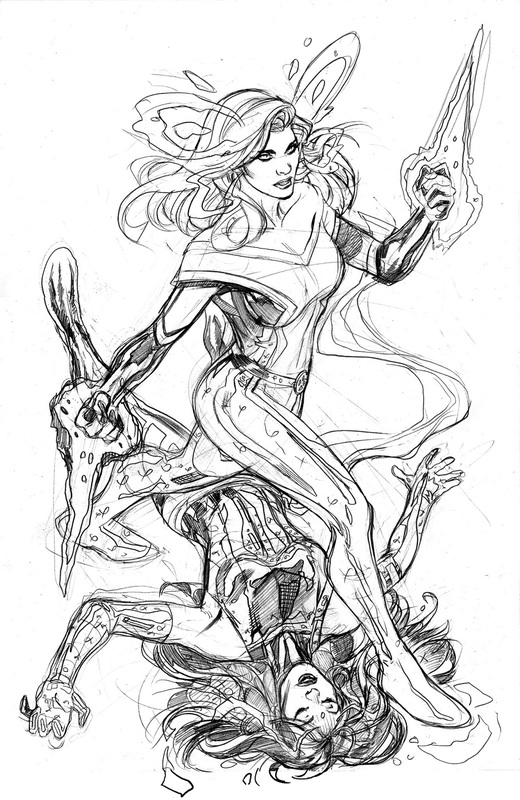 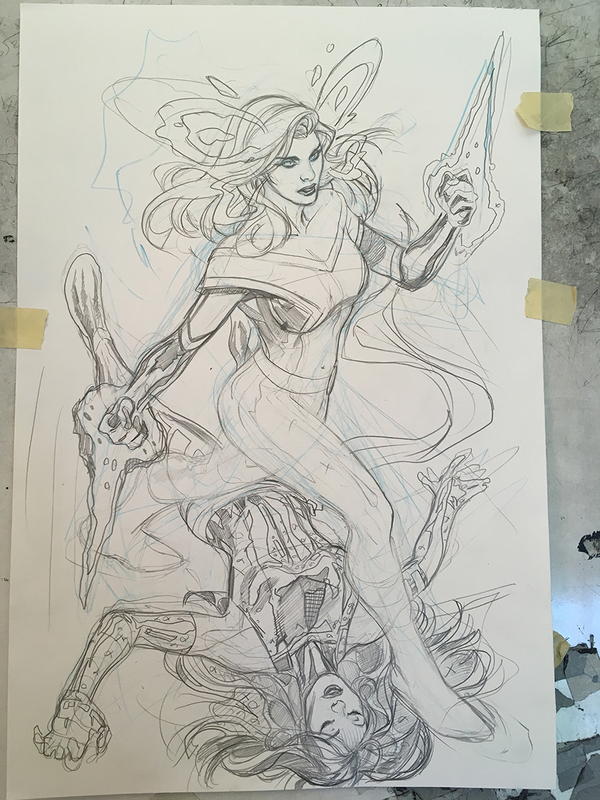 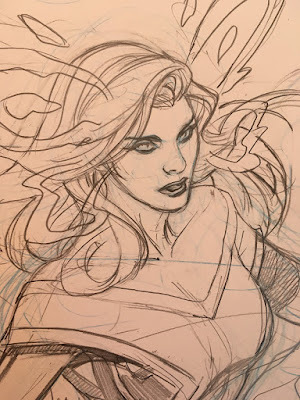 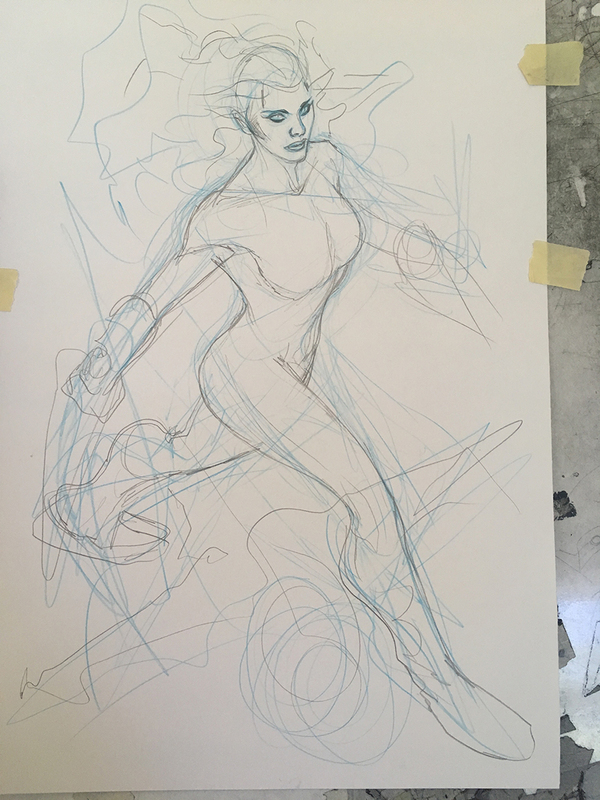 Here's a quick look at the drawing of this cover, step by step! 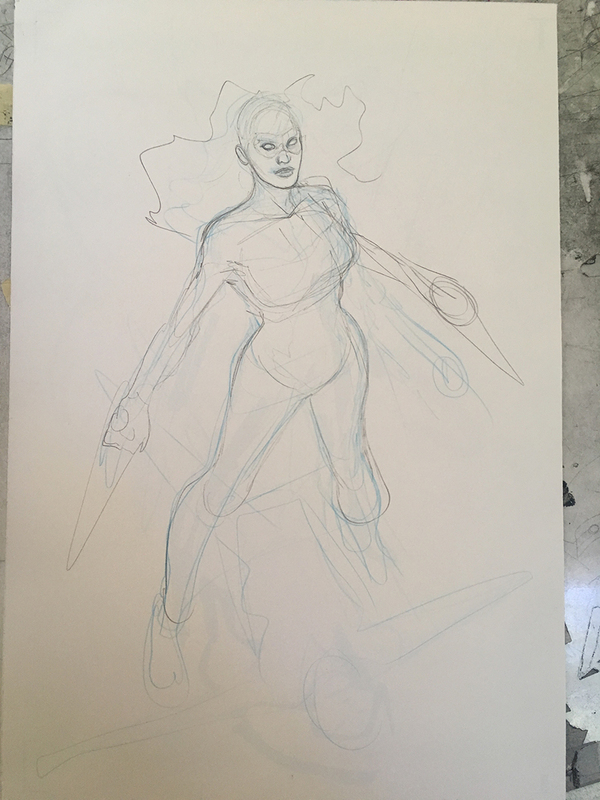 So, first one was too stiff so switched up to this! 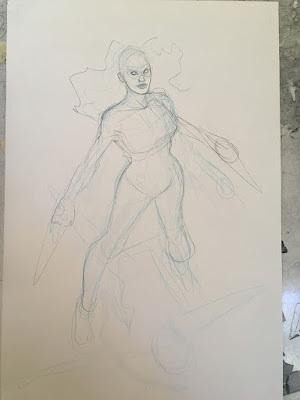 Much better, so nailing down the figure as I work ... down. 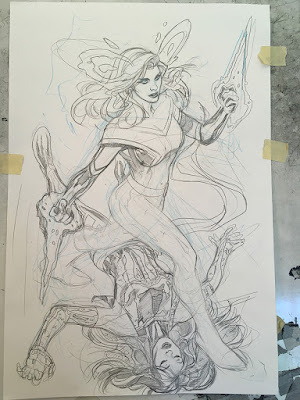 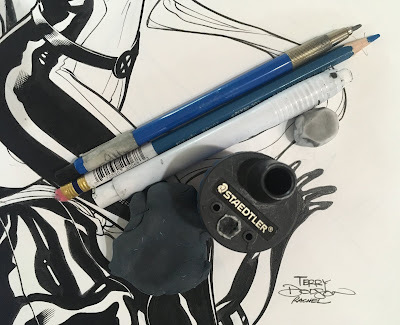 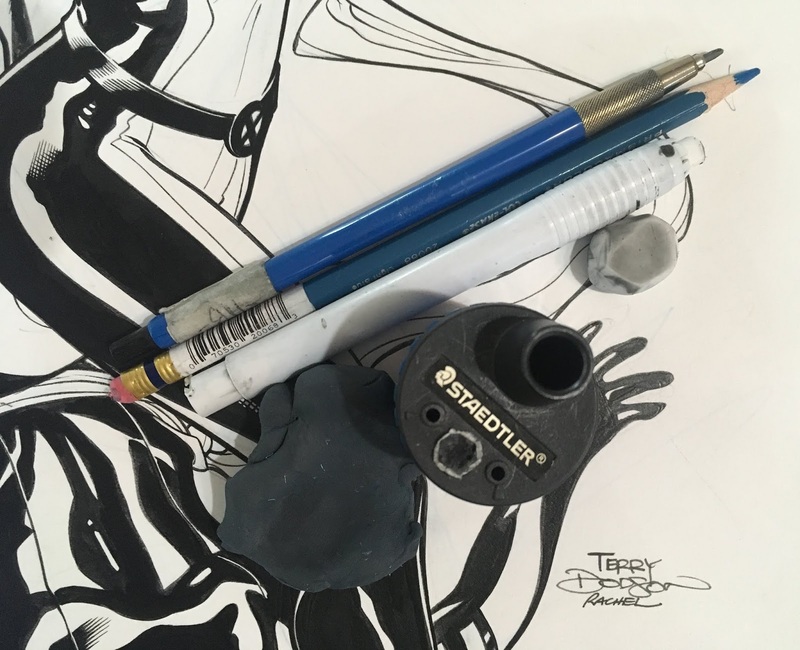 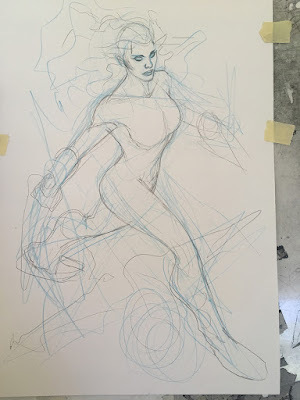 Great post, as an artist myself, I love posting my process.